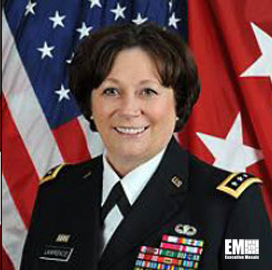 Mike Krieger, deputy chief information officer for the U.S. Army, will serve as acting CIO as Lt. Gen. Susan Lawrence has retired from the military after a 41-year career. In a farewell letter dated Oct. 1, Lawrence directed the CIO/G-6 office and the Signal Regiment to determine which talent will serve on the Army’s cyber protection teams and overviewed her two years of service in the CIO role. “During my first few months here, as a team we got the Secretary of the Army and Chief of Staff of the Army to designate the network a top modernization priority and to see the benefits of an enterprise approach to information technology acquisition and management,” she said. 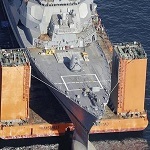 Some of the Army’s network modernization programs Lawrence cited in the letter included initiatives to consolidate more than 70 percent of 185 data centers and identify more than 1,800 applications for closure. 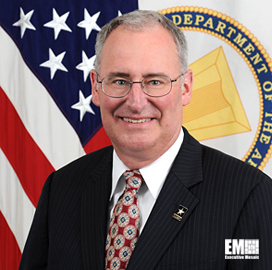 Lawrence also outlined the Secretary of the Army’s plan to implement an information technology management reform plan, aiming to save $1.5 billion per year starting in fiscal year 2015.